Buy tickets for Taio Cruz at Eventim.RO. On the Charts and in the Clubs, his songs are to be found everywhere. There are no Fan Reports yet written for Taio Cruz. Be the first to write a review and share your experience with others. 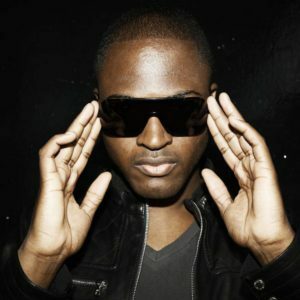 Taio Cruz is a British singer-songwriter, record producer, occasional rapper and entrepreneur. His first album “Departure” which came out in 2008, was written, produced and arranged by himself. It even got him a MOBO Award. “Rokstarr” was his follow-up album released in 2009, including “Break Your Heart” and “Dynamite”. He has worked with various artists such as Ke$ha, Fabolous, Kylie Minogue, Travie McCoy and many more. Taio released a third album in 2011 called “TY.O”. In 2012, Cruz co-wrote with David Guetta his 3rd number 1 song in the U.S., “Without You” giving David Guetta his first U.S. number 1.